Laxrecords.com – National collection of lacrosse records and statistics, articles and podcasts by Mike Loveday. 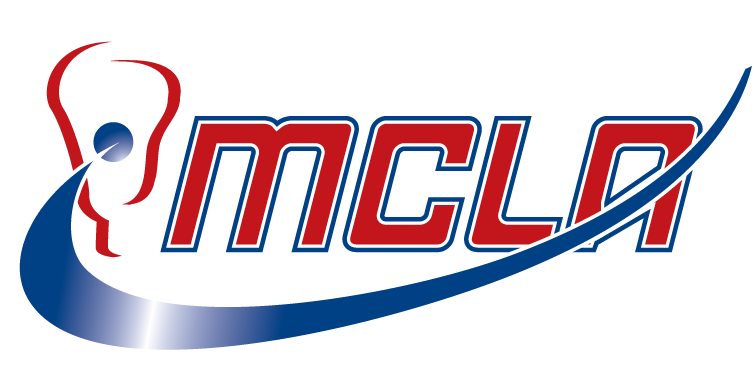 MCLA.us/SELC – Men’s college club lacrosse game scores and news. Laxpower.com – Laxpower maintains the “engine” that generates the computes ratings for college and high school teams. GHSA.net/lacrosse – Georgia High School Athletics Lacrosse home. 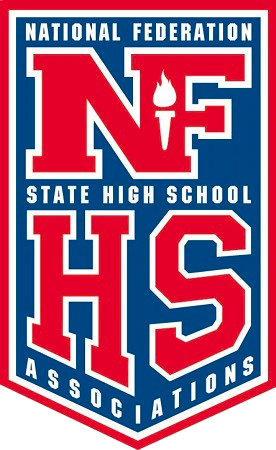 NFHS.org/lacrosse – NFHS publishes playing rules in 16 sports for boys and girls competition in 50 member state high school athletic/activity associations, plus the District of Columbia. forums.insidelacrosse.com Online forum on lacrosse rules And officiating. 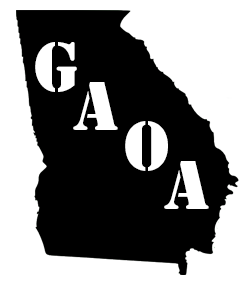 GAAthleticOfficials.org – Statewide organization of all athletic officials into a that encourages excellence in all sports, emphasizes sportsmanship, fair-play and integrity at all levels, and provides services and support for the benefit of its membership. NASO.org– National Association of Sports Officials. 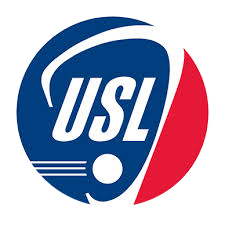 USLacrosse.org – USL resources for men’s lacrosse officials. 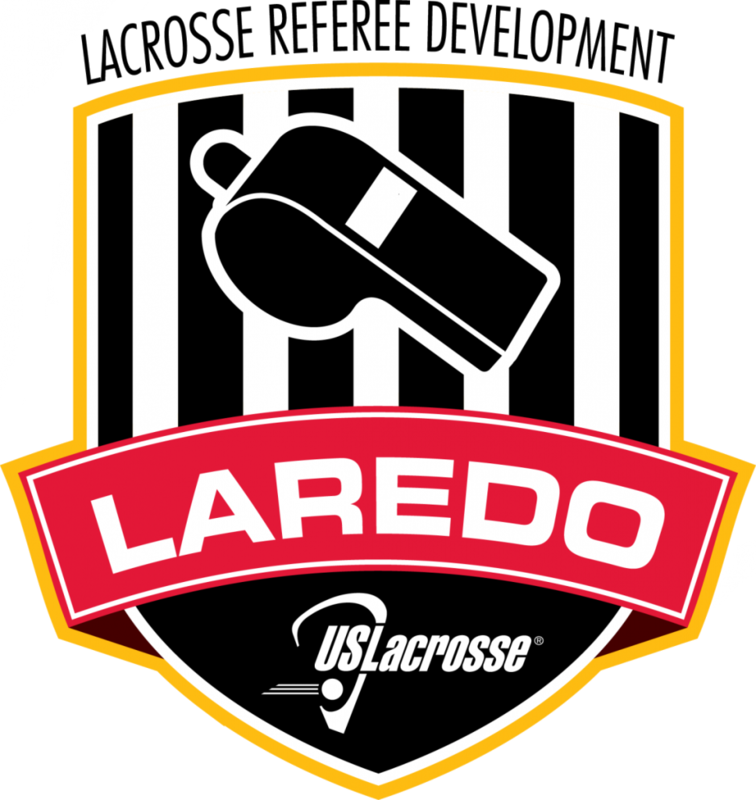 uslacrosse.org/programs-clinics – LAREDO (Lacrosse Referee Development Opportunity) utilizes regional lacrosse tournaments and summer lacrosse camps as sites for intense and concentrated lacrosse officiating development for USL members. 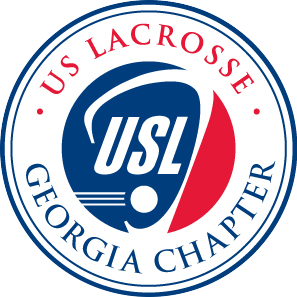 GALacrosseFoundation.com – The Georgia chapter of US Lacrosse.